FIGHTING FOR SAFETY AND SECURITY EQP L.L.C understands that just knowing the codes and standards is not good enough. Codes and standards help engineers with rules for assessing fire safety. 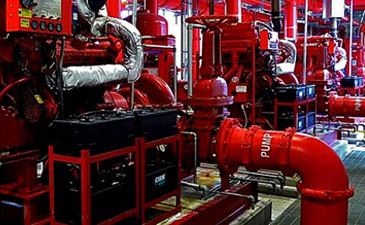 But by focusing on the intent of the regulations, the firm’s expert staff provides clients with a value-added approach to fire protection and life safety challenges. 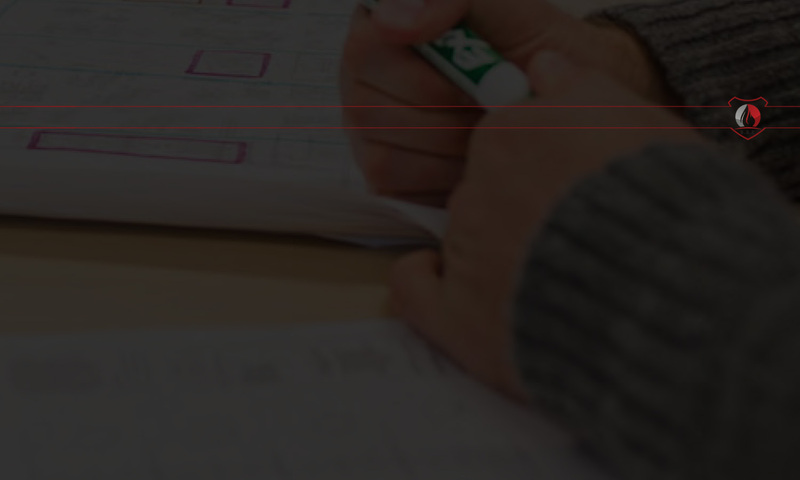 Our fire safety consultants provide expert advice on how to improve and update your systems to bring you up to code, while our fire inspection reports and inspections will give you the utmost confidence in the safety of your building. 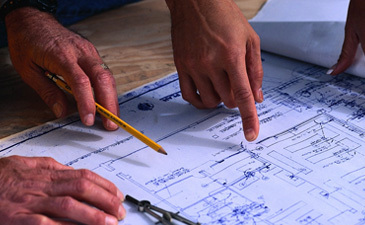 Our team specializes in fire protection engineering and life safety solutions. We can provide recommendations on how to bring the fire protection systems and building fire and life safety features into compliance with building, fire and life safety codes. 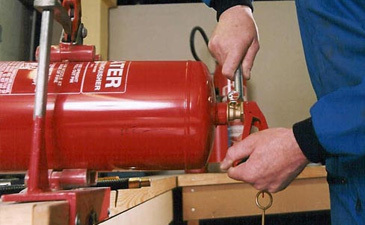 We can provide also fire fighting training that prepare trainers for a wide range of uses within the fire safety. · Escape facilities - emergency exits, etc. 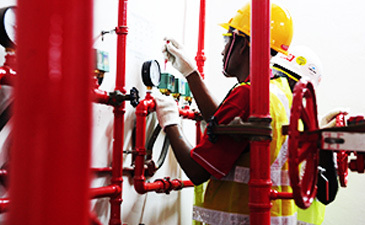 Fire protection commissioning is the process of assuring that all systems and components of a building or industrial plant are designed, installed, tested, operated, and maintained according to the operational requirements of the owner or final client.. A commissioning process may be applied not only to new projects but also to existing units and systems subject to expansion, renovation or revamping. FIGHTING FOR SAFETY AND SECURITY EQP L.L.C has well experience in testing and commissioning smoke management and life safety systems. 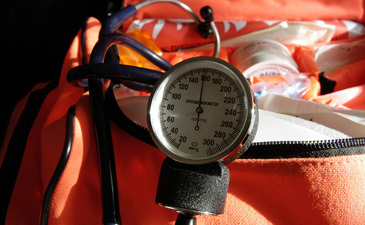 We can help and ensure a smooth and successful life safety Inspection and Commissioning. 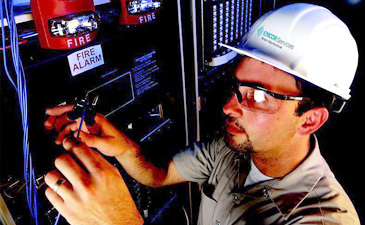 Compliance and Testing ensures operational integrity of fire-alarm systems to take full advantage of state-of-the-art systems, reduce life-cycle costs, and extend service life. Additionally, such a process must satisfy requirements of the National Fire Alarm Code and other locally adopted codes and standards and conform to the equipment manufacturer’s published instructions.